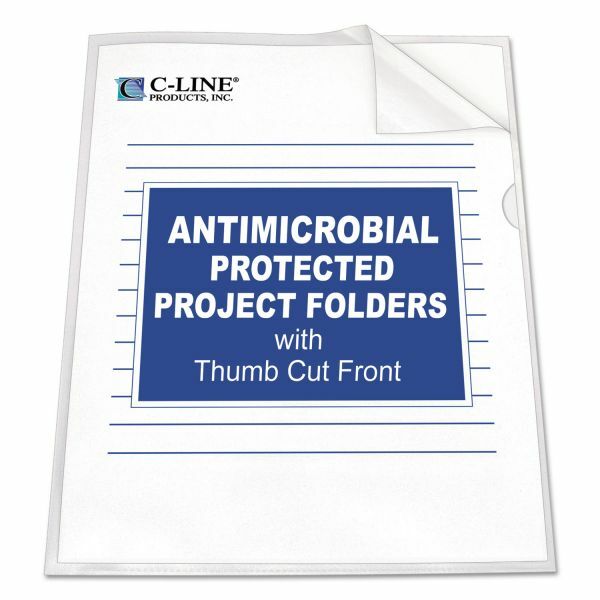 Tear-resistant, static-free folders divide, organize and color-code work projects. 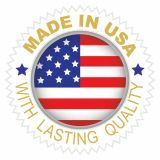 Open on two sides with thumb cut for easy access. 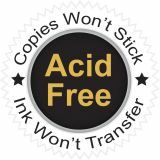 Note: A minimum quantity of 42 must be ordered, and in units of 1 thereafter. 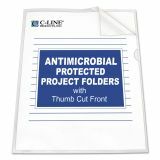 C-Line Antimicrobial Project Folders, Jacket, Letter, Polypropylene, Clear, 25/Box - Heavyweight project folder features archival-quality polypropylene with built-in antimicrobial additive to prevent the growth of bacteria, fungi, mold and yeast. 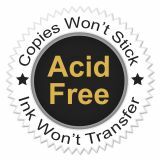 EPA registered and FDA recognized. Design is open on two sides with thumb-cut front for easy access. 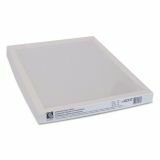 Folders reduce glare and hold letter-size documents.